Buyers of Ford’s sporty Fiesta ST, Focus ST, Focus RS and Fusion Sport models are three to 10 years younger than buyers of non-performance variants of these vehicles; younger customers give automakers a better chance of winning over repeat buyers. 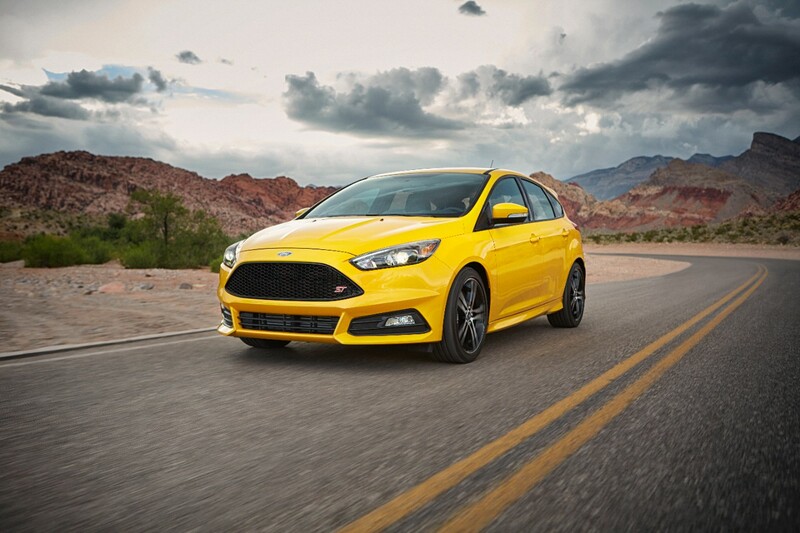 These younger, performance-hungry customers are also more affluent; the annual income of Fiesta ST and Focus ST customers is approximately 70 percent higher than that of regular Focus and Fiesta variants. Ford’s sporty car sales jumped 45 percent for the first quarter of 2017, bucking the trend of the overall U.S. industry that is seeing consumers shift from cars to SUVs. Customers of Ford’s sporty cars are not just young at heart; they’re actually younger on average, and more affluent, according to New Vehicle Customer Study data from MaritzCX. Nowhere is this trend more evident than with Ford Fiesta ST. While the average age of a new Fiesta buyer is 45 years old, the average age of a Fiesta ST customer is a good 10 years younger. Buyers of Ford Focus follow the same pattern; the average age of a regular Focus buyer is 46, while the Focus RS customer is 41 on average and the Focus ST buyer is 36. 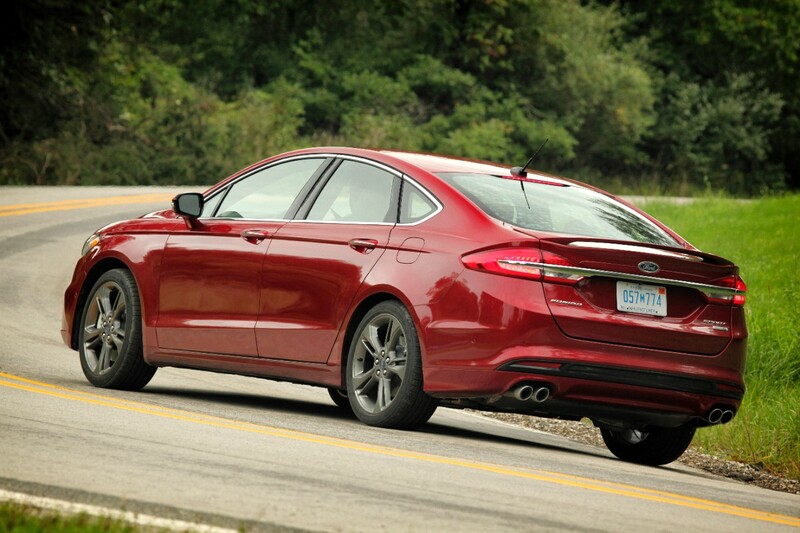 Fusion customers are 48 on average, while Fusion Sport buyers are an average 45 years old. These millennial buyers are important to Ford. Not only are they contributing to a significant increase in sporty car sales – a 45 percent increase for the first three months of the year – younger customers give the automaker a greater chance of winning over repeat buyers. “With repeat customers making up around half of industry sales, capturing younger buyers while they still have many vehicle purchases remaining in their lives is good for business,” said Corey Holter, Ford car group marketing manager. Millennial customers arrive at dealerships with money to spend. While household income for the average Fiesta buyer is $59,000, for Fiesta ST, that figure jumps to $102,000. 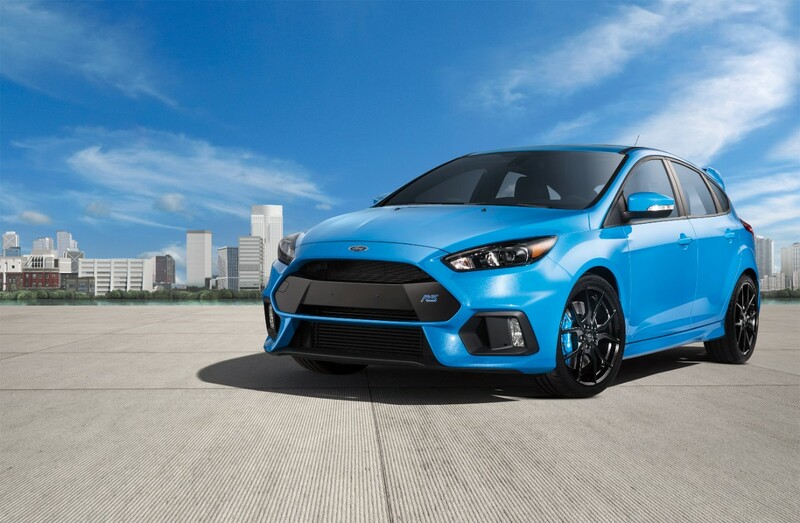 The average Focus buyer has a household income of $63,000, while Focus ST and Focus RS customers show markedly higher household incomes – on average, $108,000 and $169,000, respectively (data for Focus RS is limited and not statistically significant). And with car segments on the wane industrywide as buyers shift toward SUVs and crossovers, sales of Ford’s hot hatchbacks – Fiesta ST, Focus ST and Focus RS – are continuing to buck the trend, as the company reported late last year. An interesting side note to this is that all of the performance models are EcoBoost®. In the case of the Fusion, many buyers opt for EcoBoost engines in non-performance vehicles, but even the EcoBoost Mustang has a younger buyer on average (41 years old) compared to non-EcoBoost Mustangs (44 years old).